The nearest station to T Nagar Chennai is Tambaram. Some other popular localities near this place are Thiruvanmiyur and Anna Nagar. 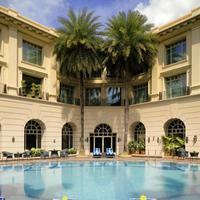 Due to its charming appeal, a high number of tourists visit T Nagar Chennai. And, this is the reason that the area is brimmed with top-notch hotels. 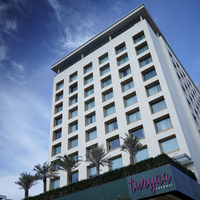 Some of the premium 5-star hotels you will find in T Nagar Chennai are Taj Fisherman's Cove Resort & Spa, Chennai, Taj Club House, and Hyatt Regency Chennai. If these seem too heavy for your pockets, then you may check out some of the popular 4-star hotels in the locality. 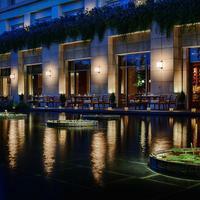 These include The Ambassador Pallava, Zone By The Park Chennai, and Regenta Central Deccan. 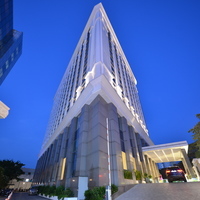 The 4-star and 5-star hotels in T Nagar Chennai give you the taste of luxury. They are equipped with a lot of amenities to make your stay a comfortable one. 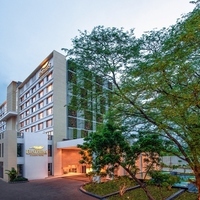 Some of the amenities you will find in these hotels are Bar, Wifi, and Coffe Shop. T Nagar Chennai knows to take the best care of its visitors as well. For this, the place has a number of hospitals. Some of the top hospitals in T Nagar Chennai are apollo hospitals, greams road, billroth hospitals, and fortis malar hospital.